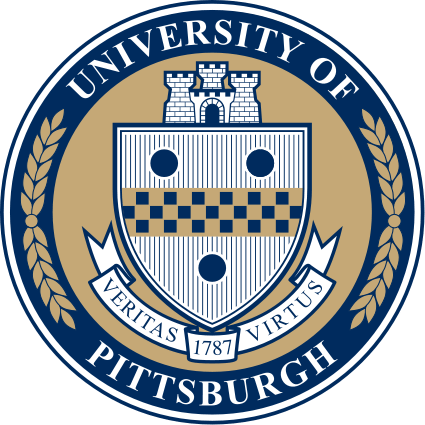 The University of Pittsburgh Center for Bioethics and Health Law is presenting its 24th Annual Medical Ethics Update: “The Cruzan Case 25 Years Later: Its Legacy & Its Future” on Friday, March 27, 2015. When is futile care futile? Online registration here. More information here.